There is no greater privilege than being a part of the intimate, transformative birthing process and sharing that with families. Dr. Angell is elated to share the experience of birth within her capacity as a certified birth doula. 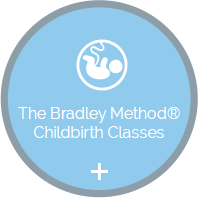 She is further certified in The Bradley Method® and instructs classes in this natural birthing method. Currently in midwifery school, helping mothers bring their children into this world is Dr. Angell’s passion. We’ll help you create a birth plan that is perfect for you! As your birthing coach, Dr. Angell wants to let you know that you have options and help you to decide what works best for your birth plan. 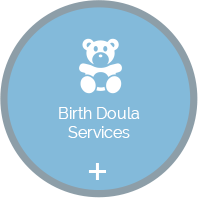 When you call to find out more about doula services you will have an opportunity to ask Dr. Angell any questions you might have. Then you will agree on a place to meet for a complimentary first session to decide whether you are able to work together. Dr. Angell’s doula package is a flat fee and includes having contact with her 24 hours a day, seven days a week via phone, email or text. You can hire Dr. Angell through our online form here, or give us a call! We’ll even be at your side during your labor and delivery! Dr. Angell may attend your prenatal appointments with you if you wish. She will come to your home to craft your birth plan with you and discuss your options for pregnancy, labor and delivery.When you go into labor you will contact Dr. Angell and she joins you when active labor begins.She will see you through the birthing process and then leaves your family to enjoy your newest member an hour or two after the birth. Dr. Angell will return to your home to visit with your family within a week after your baby’s birth to discuss the birthing process and make sure your needs are being met. 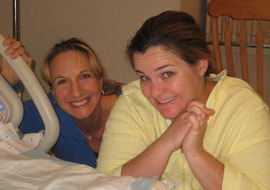 Dr. Angell gave birth to her own daughter at home in a birthing pool. The majority of her mothers are able to give birth without the need of any medical intervention. Dr. Angell’s peaceful energy provides the calm, loving presence to make your baby’s birth an amazing experience. We support whatever type of birth you choose to have and are here to help you through the entire way until your new baby is in your arms. Dr. Angell is a supporter of breastfeeding our children. She is available to help you start the breastfeeding practice directly after birth. 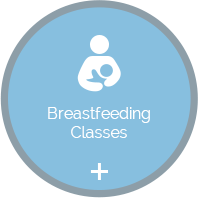 Dr. Angell also gives lactation education classes and attends La Leche League meetings regularly. She has a supportive group open to all who are interested in intuitive parenting that involves breastfeeding, baby wearing and attachment parenting. 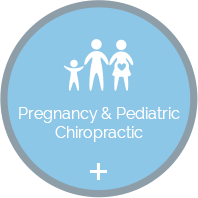 We are here to help you decide what is right for you and your baby. Call today to find out more.